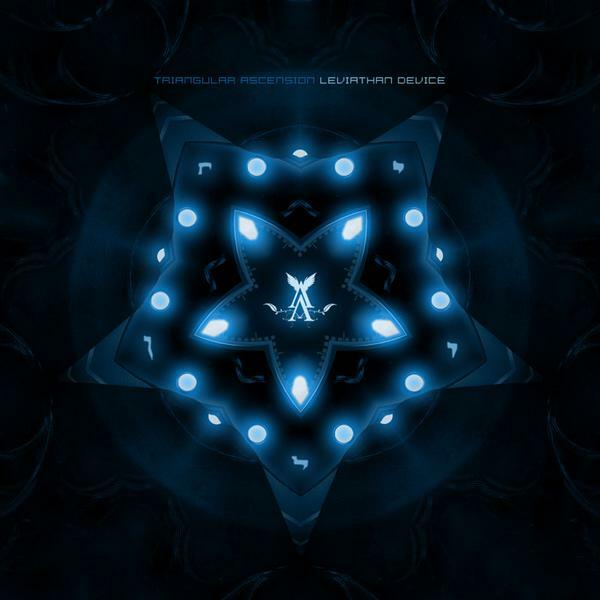 This entry was posted in 2011, Cyclic Law, dark ambient by noisereceptor. Bookmark the permalink. I am beyond pleased and flattered with such an amazing review. So far one of the best I’ve read. Thank you sincerely for your kind words and hope you enjoy the next album, due to come out soon, again on Cyclic Law. Hey no problem at all – this review blog exists so I can write about what I like and ignore what I don’t. Looking forward to the new album!